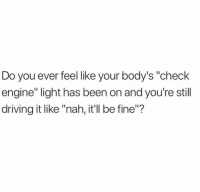 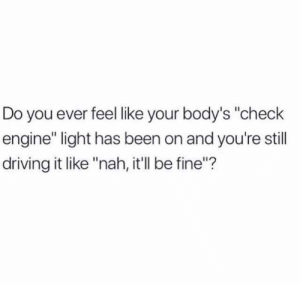 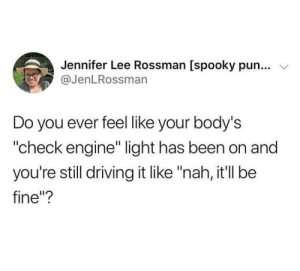 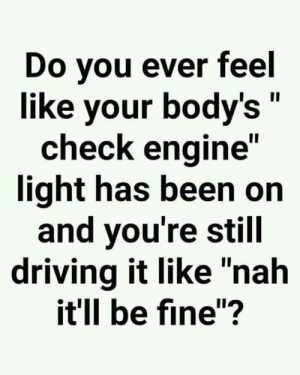 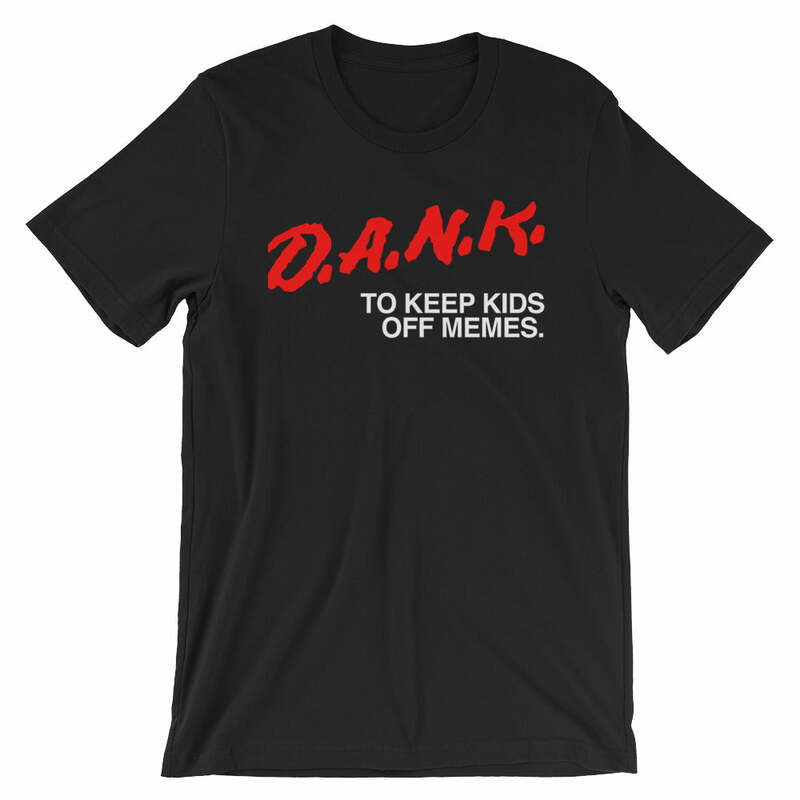 Dank, Driving, and Been: Do you ever feel like your body's" check engine" ight has been on and you're still driving it like "nah it'll be fine"? 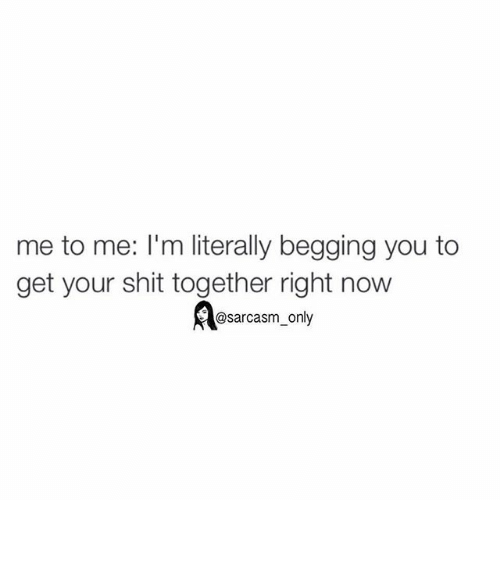 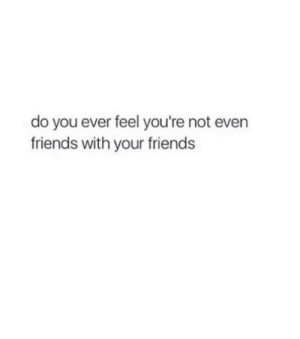 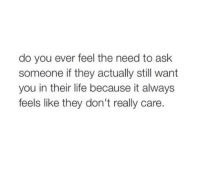 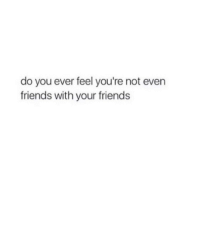 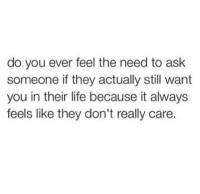 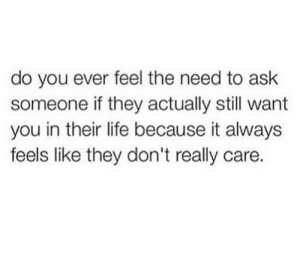 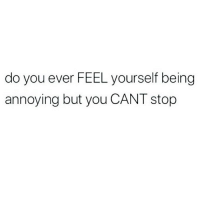 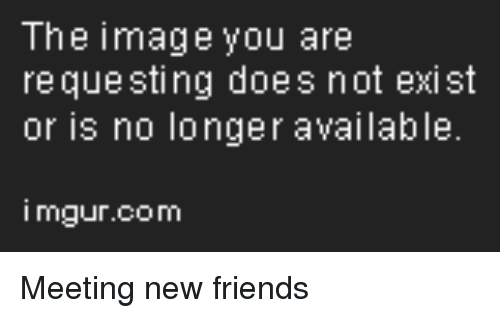 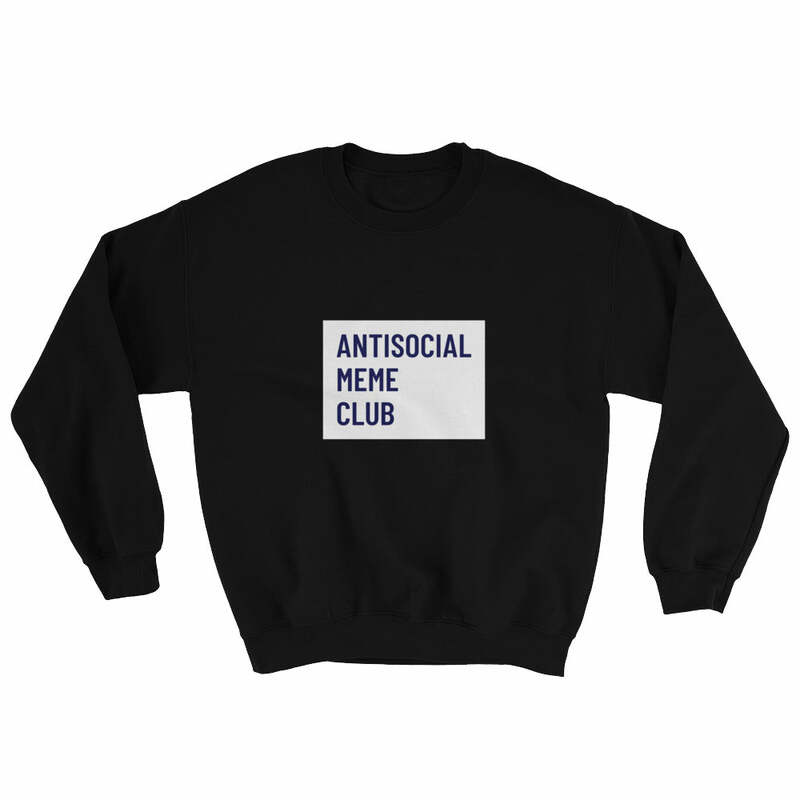 Life, Memes, and 🤖: Do you ever feel the need to ask someone if they actually still want you in their life because it feels like they don't really care? Driving, Humans of Tumblr, and Spooky: Jennifer Lee Rossman [spooky pun... @JenLRossman Do you ever feel like your body's "check engine" light has been on and you're still driving it like "nah, it'l be fine"? 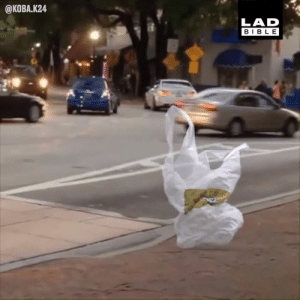 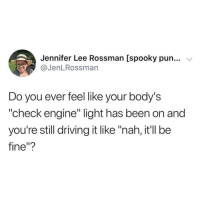 Driving, Memes, and Spooky: Jennifer Lee Rossman [spooky pun... @JenLRossman Do you ever feel like your body's "check engine" light has been on and you're still driving it like "nah, it'll be fine"? 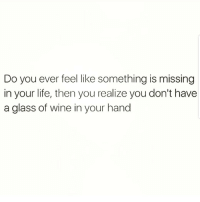 Welcome to Adulthood. 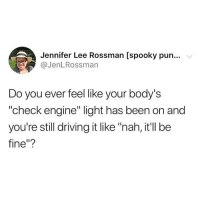 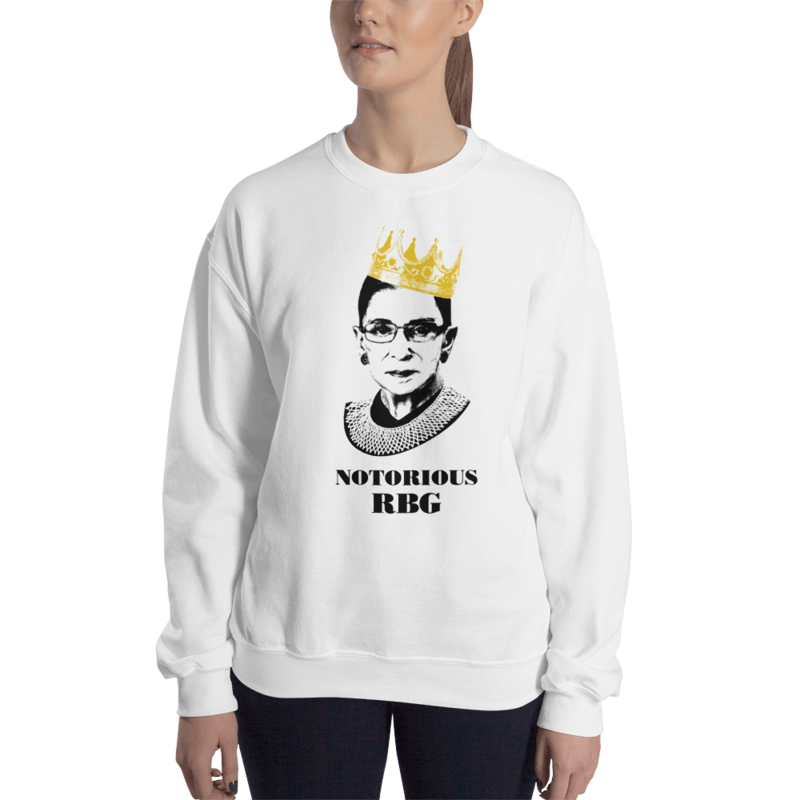 Dank, Driving, and Spooky: Jennifer Lee Rossman [spooky pun... v @JenLRossman Do you ever feel like your body's "check engine" light has been on and you're still driving it like "nah, it'll be fine"? 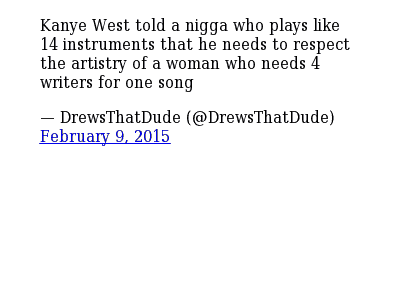 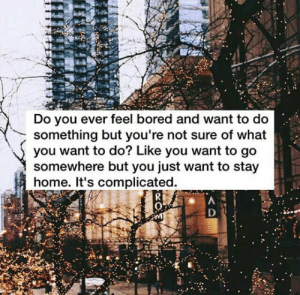 Bored, Tumblr, and Blog: Do you ever feel bored and want to do something but you're not sure of what you want to do? 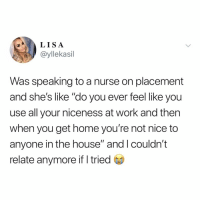 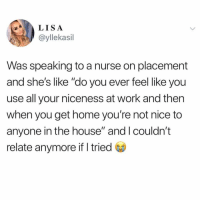 Like you want to go somewhere but you just want to stay home. 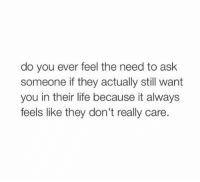 It's complicated. 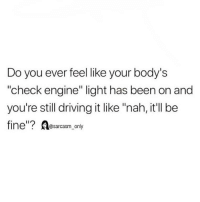 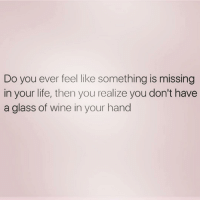 srsfunny:Ever Had That Familiar Feeling? 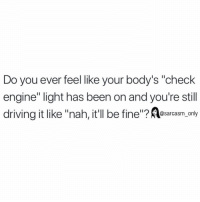 srsfunny:Ever Had That Familiar Feeling? 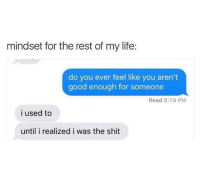 Best, Good, and Women: Do you ever feel like you were born with a hole in you and everything good just slowly dripped out until you were left with the empty feeling that you're at now? 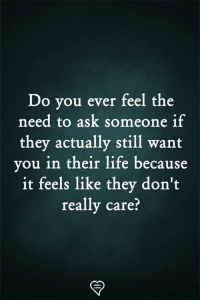 Yesterday 11:19 PM Should we just bang and cry after? 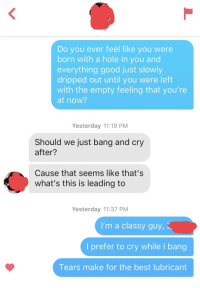 Cause that seems like that's what's this is leading to Yesterday 11:37 PM I'm a classy guy, I prefer to cry while I bang Tears make for the best lubricant Maybe women are as attracted to sadness as sadness is attracted to me? 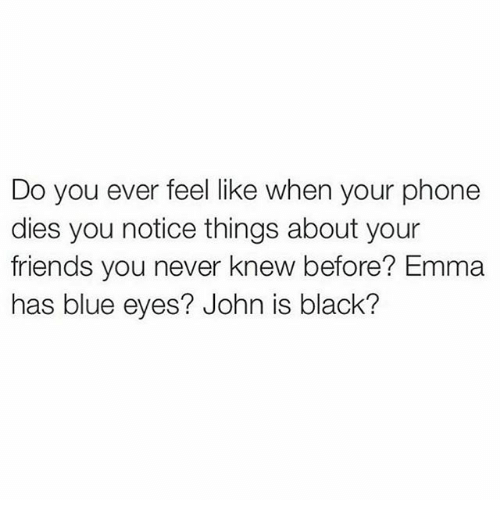 Maybe women are as attracted to sadness as sadness is attracted to me? 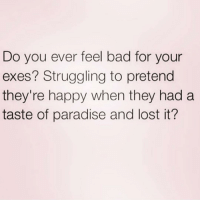 Bad, Paradise, and Lost: Do you ever feel bad for your exes? 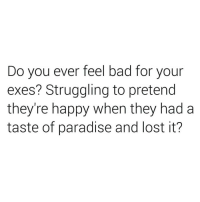 Struggling to pretend they're happy when they had a taste of paradise and lost it? 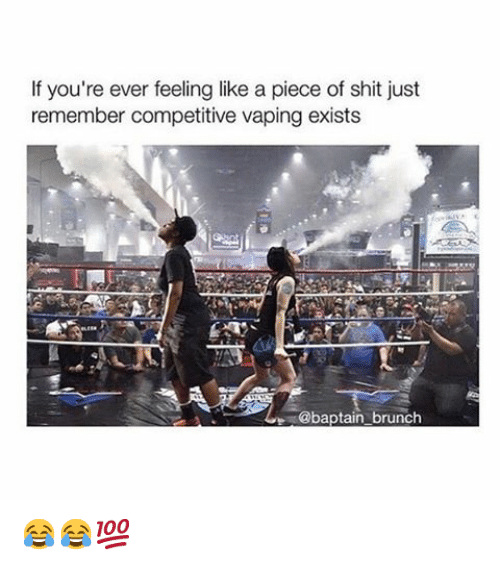 😂😂😂😂😂 no. You, Like, and Feel: Do you ever feel like giving up?